Volvo announces an unprecedented measure to increase the safety of Swedish-produced cars: From 2020, all new models will have a maximum speed of 180 km / h.
Passenger and pedestrian safety is extremely important for the Swedish manufacturer Volvo. The Scandinavian brand has permanently innovated in this area, and the fixed target is the reduction to zero of the victims of road accidents involving Volvo cars. Volvo is a leader in the area of automotive safety. Although speed limitation is not a universal remedy, it is important to take this step if it saves a life. 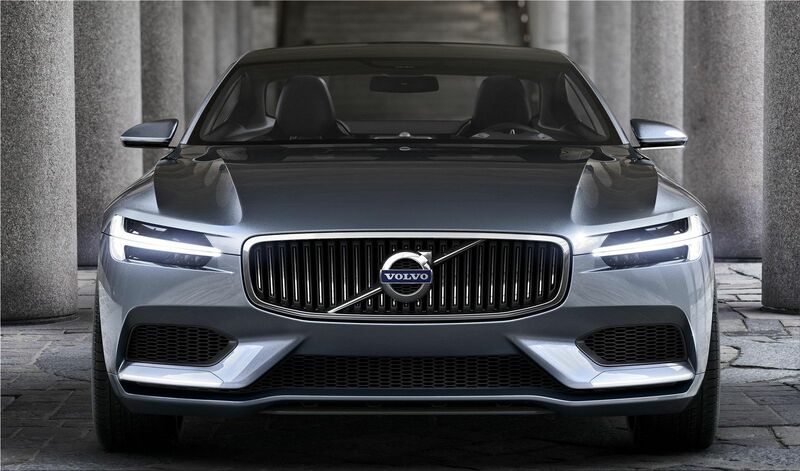 Excessive speed is one of the main causes of fatal accidents, and Volvo is giving an alarm signal. In addition to limiting the maximum speed for new cars, Volvo is investigating for automated speed limitation solutions when the car passes near a school or a hospital.